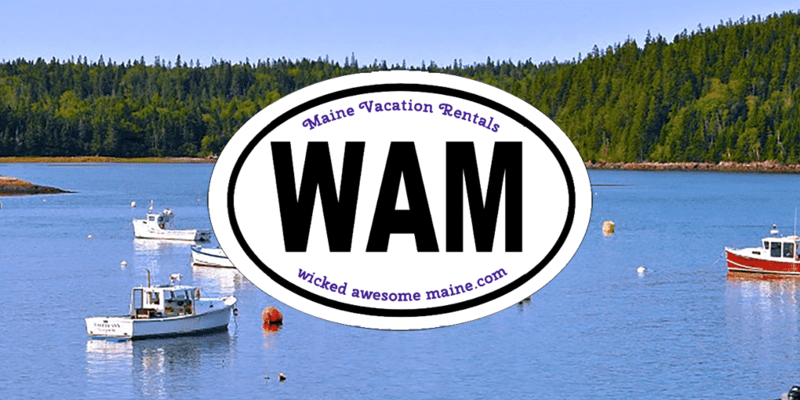 This episode in our Successful Owner Series introduces the owner of Wicked Awesome Maine Vacations – a small property management company comprising the owner’s three houses, one belonging to a cousin, and two third party homes. 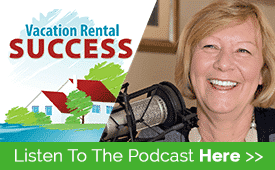 When I heard that, it reminded me of how my own property management company started – three of my own, my sister’s place, and one of my neighbours who wouldn’t pay any commission but wanted to give me a head start in the business. There’s a big difference though between the way Maria is growing her company and my shaky start in the business. She is aiming for quality from the get-go…I was less picky, which resulted in building a foundation of less than stellar properties that had to be culled a few years down the road, when my standards gene kicked in! Maria talks about the values that underpin her company and why it’s so important to create something that guests will want to come back to over and over. 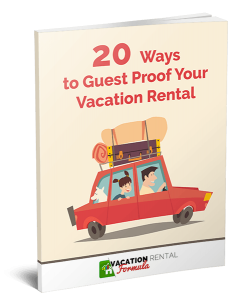 She also shares her thoughts on targeting guests in an area not as well-known as a vacation destination. Finally, we discuss her views on gaining independence from listing sites and the tools she is using get there.